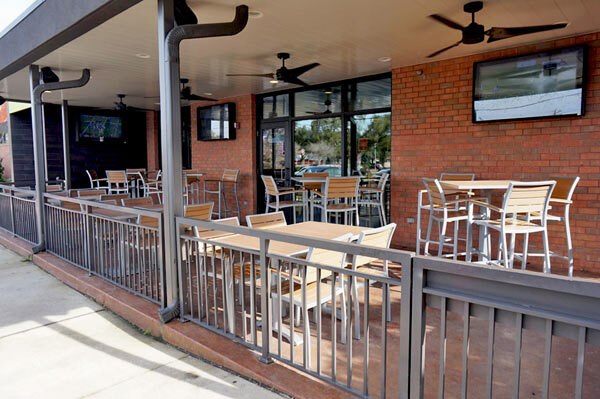 Enjoy a cold drink, watch the game, bring the kids and eat on our outdoor patio. 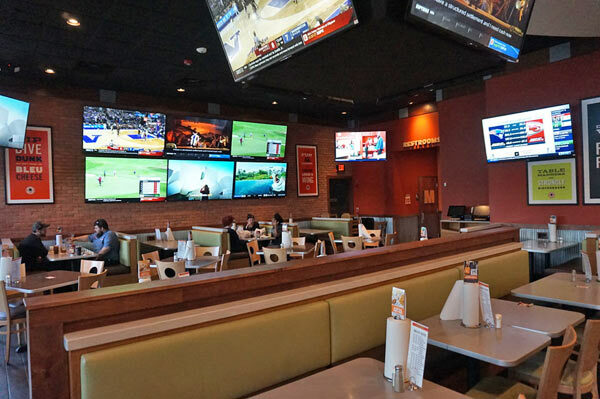 Ft. Walton Beach Buffalo Wings & Rings is the perfect place to enjoy any game with your friends and family. Our open space and variety of seating options help make this a convenient spot to cool off after a long day at the beach. 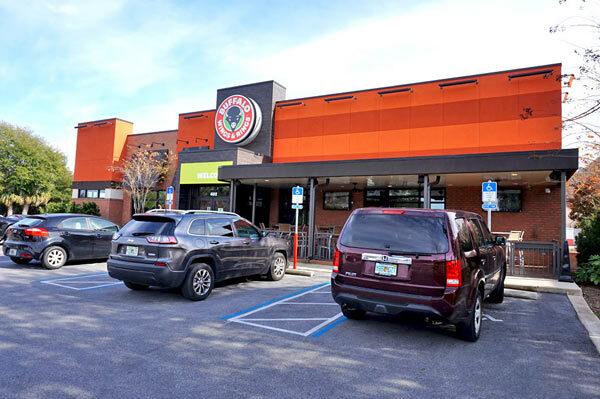 We’re a short drive from Okaloosa Island, and just five blocks north of the Santa Rosa Mall on the Mary Esther Cut Off. 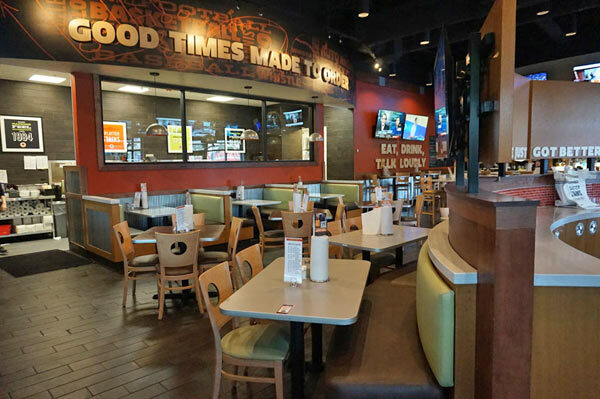 Our restaurant has options both parents and kids can enjoy, including a variety of shareable starters, fresh traditional or boneless wings, salads, burgers, and sandwiches. Come to where the locals go and avoid the traffic and high tourist prices. 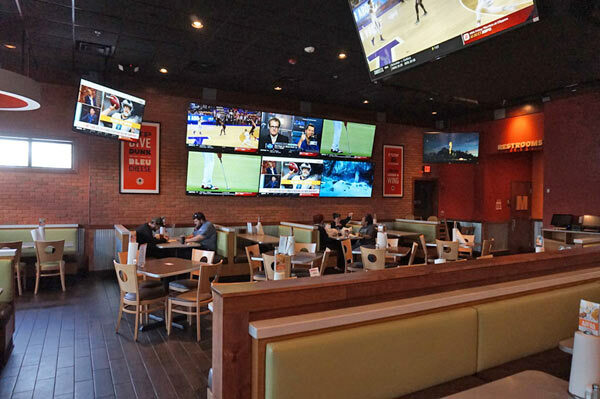 With 39 HD flat-screens and seating for over 200, we can accommodate any sports fan. High school and college football, MLB, NBA, FCS, NFL Ticket, MLS — if it’s sports related it’s going to be on. 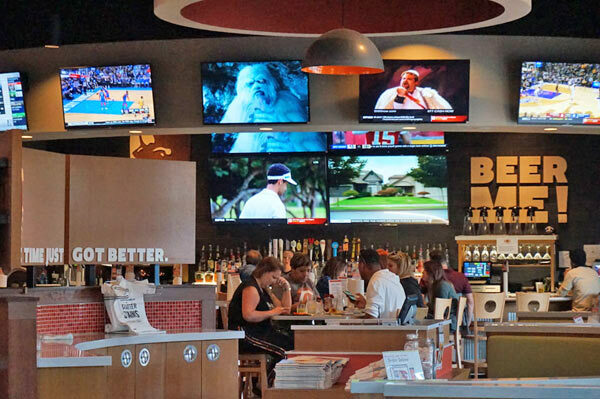 New Orleans Saints, Atlanta Falcons, Florida Gators, and Alabama Crimson Tide fans all join us for chef-inspired food in a fun atmosphere. 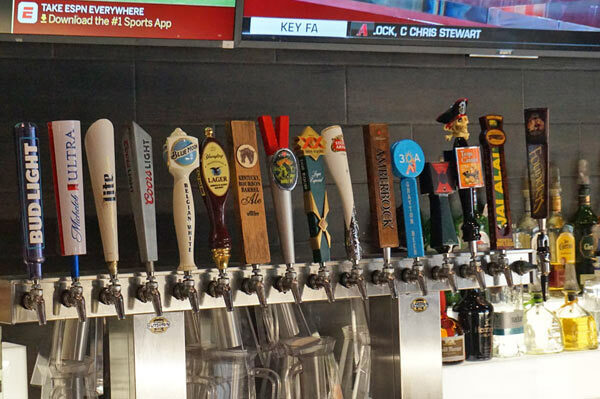 We are a modern sports restaurant. 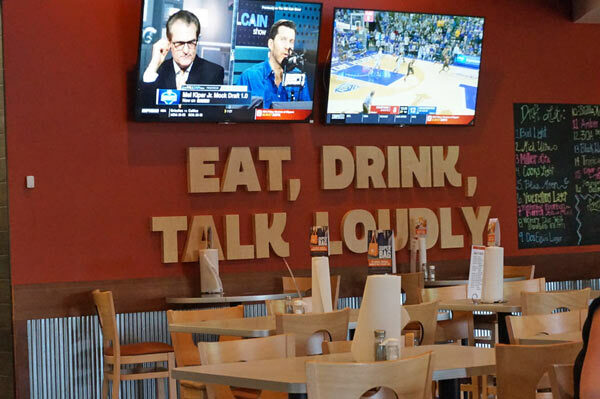 That means we make it easy for everyone to enjoy the game—whether you’re catching a Florida State game with your friends, or looking for a comfortable place to watch the Dolphins with the family. Ft. Walton Beach is known for its white sand beaches and emerald waters. It’s also a great place to fish, snorkel, play volleyball and enjoy warm sunshine. 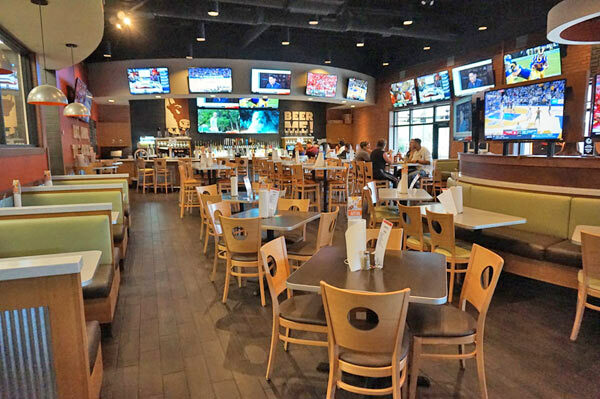 But just 12 minutes from the beaches you’ll find Buffalo Wings & Rings — a sports restaurant that caters to each person in your group with a chef inspired menu, fresh never frozen wings, boneless and burgers, huge salads and great sandwiches. 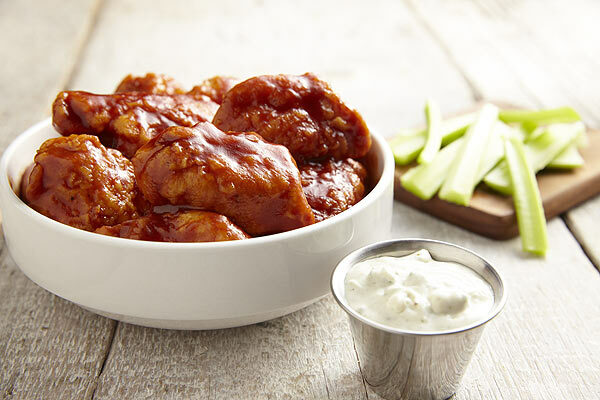 We are a family-oriented sports restaurant with a great kids menu with a twist to make the kids ask for more veggies – cauliflower wings! 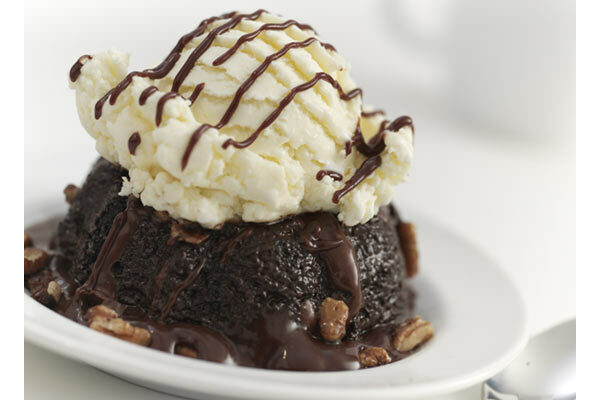 So good, you will be fighting over the last piece. Hand-breaded fried cauliflower, roasted garlic medium sauce dusted with parmesan cheese. 3 chicken tenders grilled or fried,. 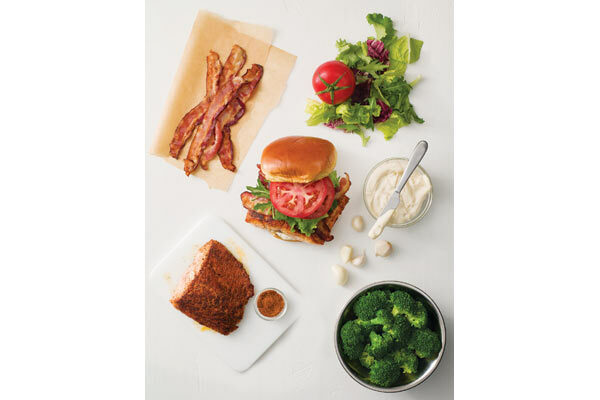 Plain or tossed with your favorite sauce. 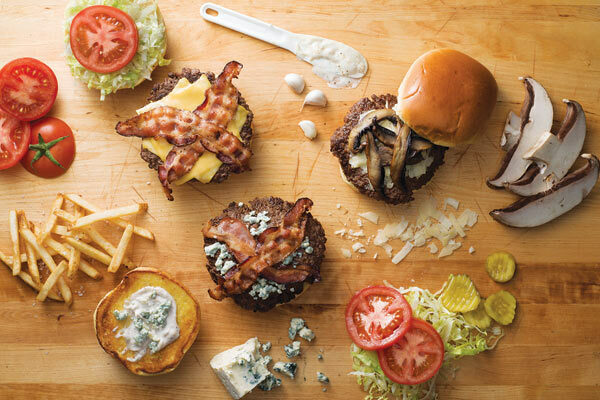 Choice of American, Pepper Jack, Cheddar Jack, or Bleu Cheese crumbles with lettuce, tomato and pickles on a toasted brioche bun. Grilled or fried tenders, served on a bioche bun with lettuce and tomato. 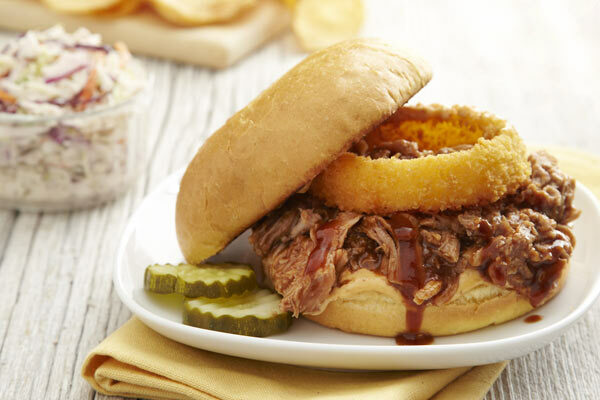 Tender pulled pork, Sweet BBQ sauce, topped with one of our signature onion rings; bistro sauce served on a brioche bun. 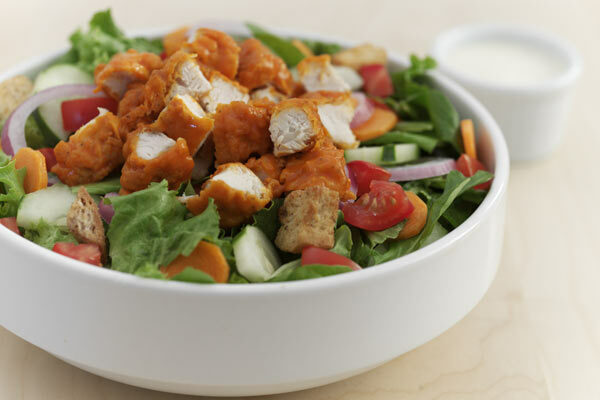 Diced chicken tossed in our Buffalo Medium sauce, assorted greens, shredded carrots, cucumbers, tomatoes, red onions and croutons, with ranch dressing on the side. 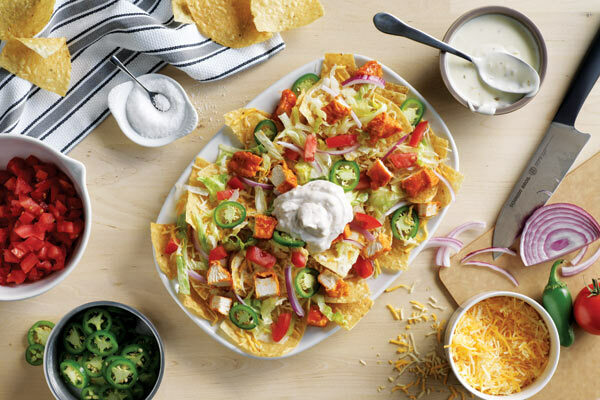 Grilled chicken, assorted greens, avocado, Cheddar Jack cheese, tortilla strips, tomatoes, scallions, cilantro, and fresh jalapeños served with chipotle ranch. Served with your choice of natural cut fries (LG), potato wedges, Saratoga chips (LG), steamed broccoli (GF) or homemade coleslaw. 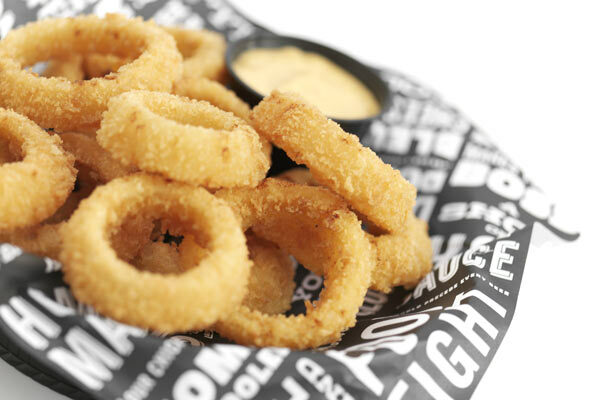 Upgrade to onion rings for .99. 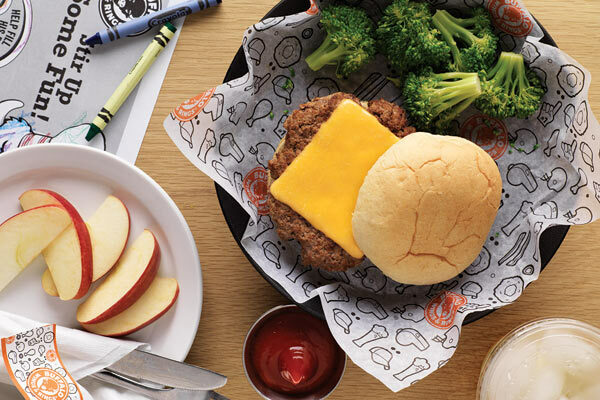 All Lil’ Buffs Kids’ Meals come with a soft drink or milk and your choice of apple slices, broccoli, kids’ salad or fries. Available for kids 10 and under. We’d like our guests to know that the products served here may contain or come in contact with the following ingredients: dairy, tree nuts, peanuts, shellfish, fish, soy, wheat, eggs. 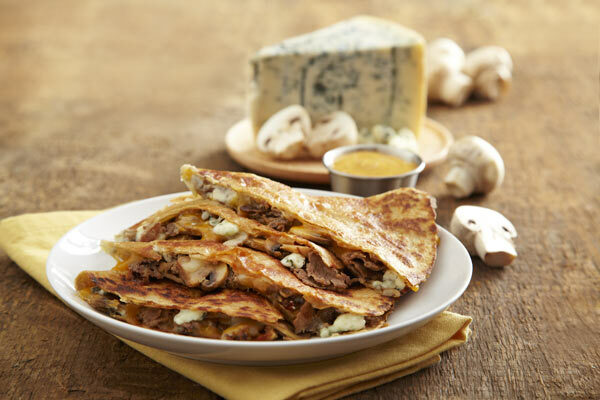 Ask your server about menu items that are cooked to order or served raw. 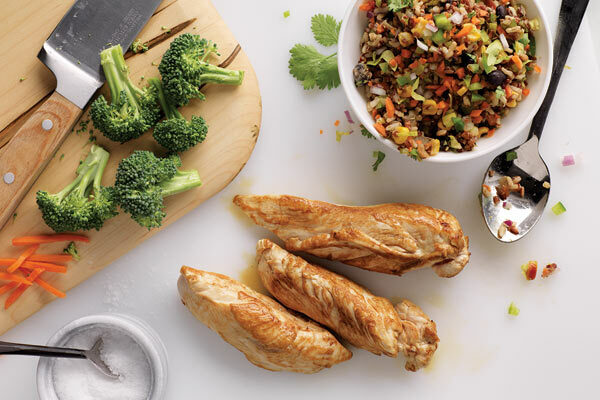 Consuming raw or under-cooked meats, poultry, seafood, shellfish or eggs may increase your risk of foodborne illness. We have indicated these as Gluten Free menu options based on the most current ingredient information from our food suppliers and from independent third-party gluten testing which confirms fewer than 20ppm/gluten. However, because our restaurant is not a gluten free establishment, cross-contamination may occur. Please alert your server of any dietary restrictions. 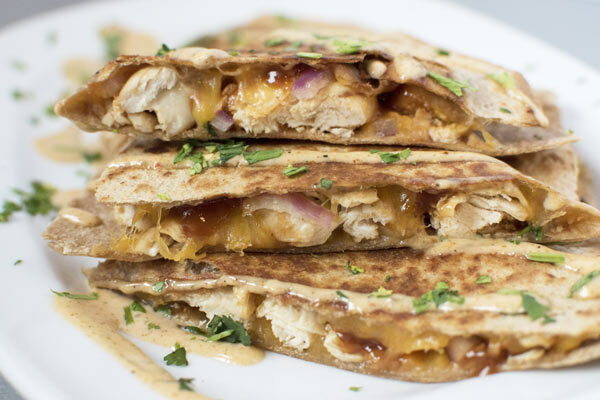 While these menu items are naturally gluten free, we have labeled them as “Low Gluten” as a precaution to our guests who have an intolerance to gluten. 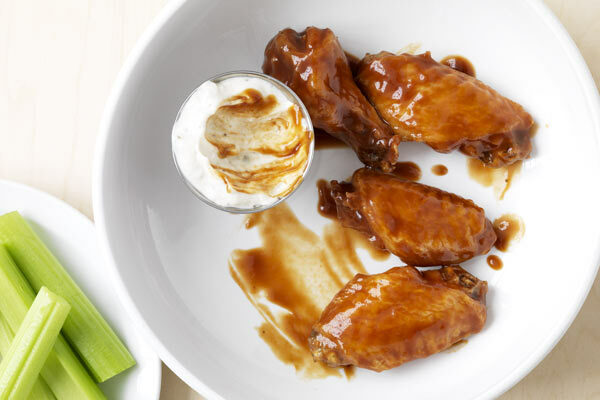 Since we prepare these items from scratch, and operations involve shared cooking and prep areas - including common fryer oil - the possibility exists for these items to come into contact with other gluten-containing items, and we cannot guarantee they will be completely free of allergens. All items come with plates, serving tongs, utensils, napkins. Chafing set and fuel available for an additional charge.